Talks aimed at averting a national strike by Network Rail workers in a dispute over pay are due to resume later. Rail, Maritime and Transport (RMT) union members are set to hold a 24-hour strike from 17:00 BST on 4 June and a 48-hour strike from 17:00 BST on 9 June. On Thursday the union rejected a fresh pay offer by Network Rail. Both sides have been talking with conciliation service Acas since Friday. 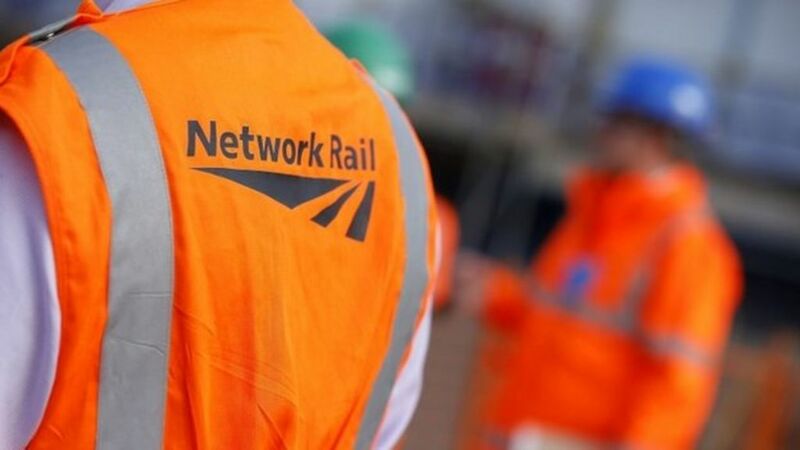 Talks aimed at averting a national strike by Network Rail workers in a dispute over pay are due to resume later.